As a social media manager, I only collaborate with restaurants and bars I believe in. 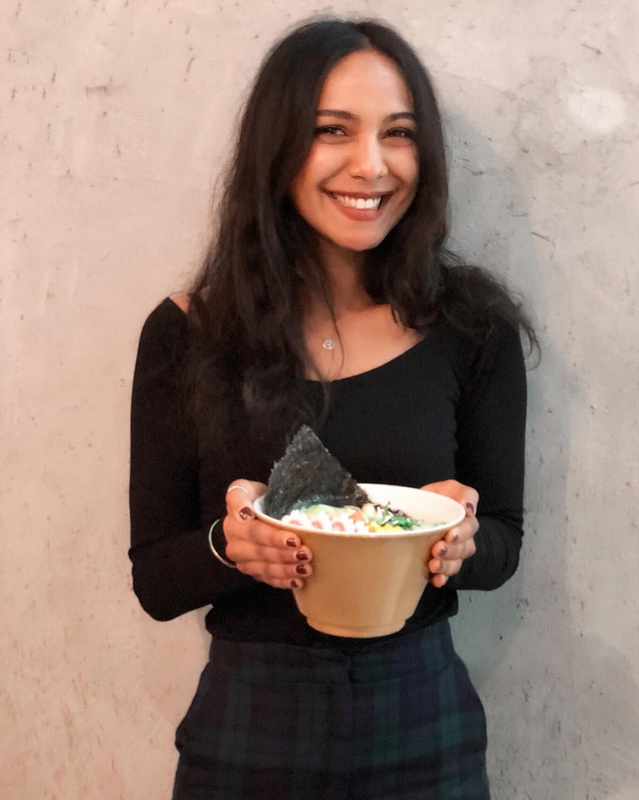 Through a mutual friend, I was put in touch with the kind owners of Misoya Milano, a Japanese restaurant in Via Solferino that specializes in Miso Ramen. 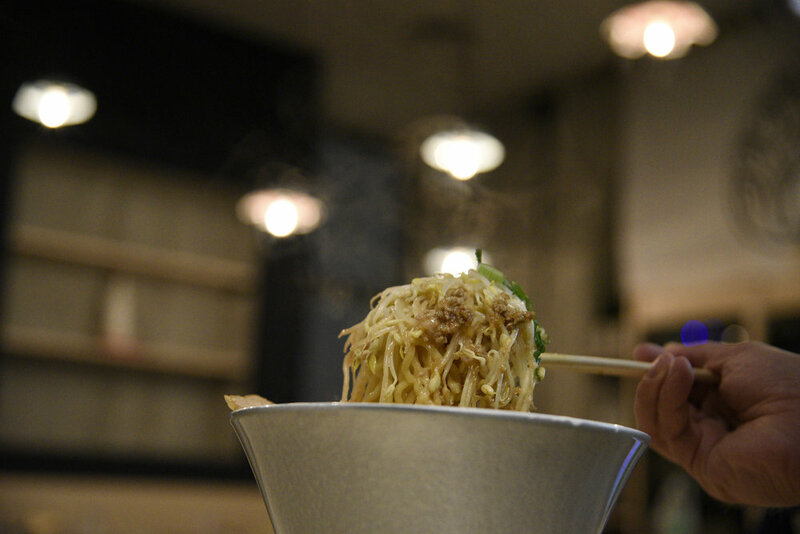 At my first lunch meeting, I was blown away with taste of their Ramen, finding it even more tasty than the famous Casa Ramen in Isola. 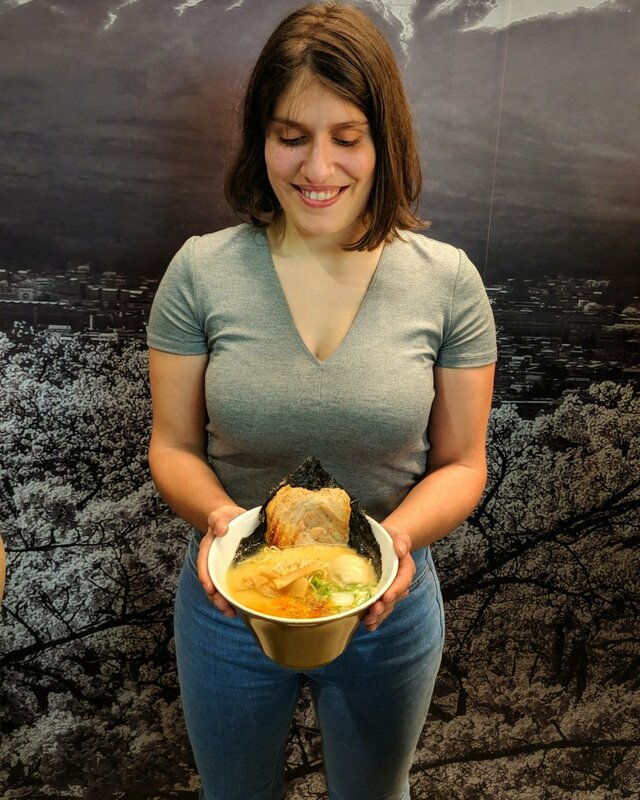 Recently I organized an event for Women's Day in which I invited my favorite blogger friends to Misoya so they too could sample the delicious Ramen. 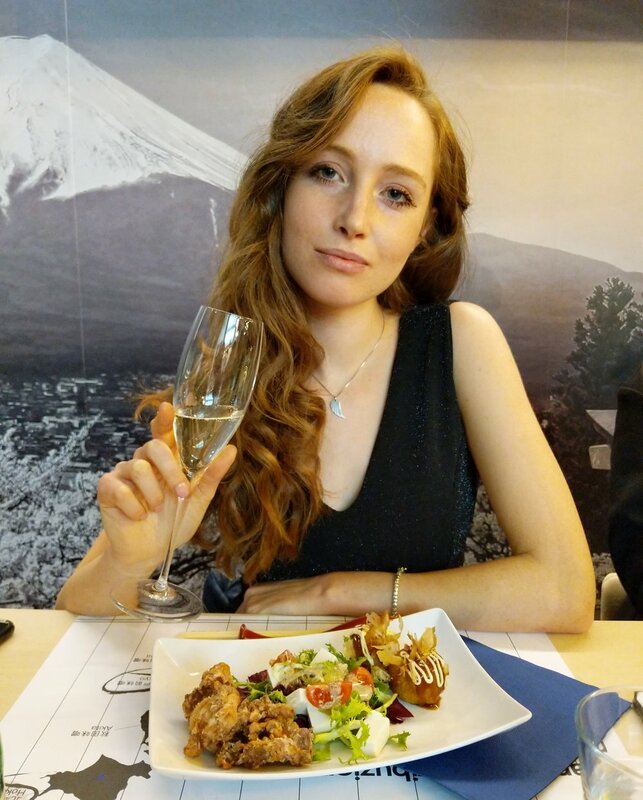 At the event were Claudia Casanova, Daniela of Lucky Girl in Milan, Debora, Flavia of Flawless, Paola Bet, Elisa of Cinnamon Vibes, Francesca of A Milano Puoi, and Alicia G.
We started the evening with the Misoya antipasti including Gyoza (hand made fried Japanese dumplings), Takoyaki (fried octopus dough balls), Hiyayakko Goma Miso (fresh tofu with sesame Miso sauce), Edamame (green soy beans) and Karaage (fried bite-sized chicken made marinated in Miso and soy sauce). To pair with our food, we tried some nice Jim Beam-based cocktails such as whiskey and ginger ale. For the main course we tried the Miso Ramen. In case you don't know what Miso is, it is a traditional Japanese seasoning produced by fermenting soybeans with salt and koji (the fungus Aspergillus oryzae) and grains. The result is a thick paste used for mixing with soup stock such as miso soup or miso Ramen. 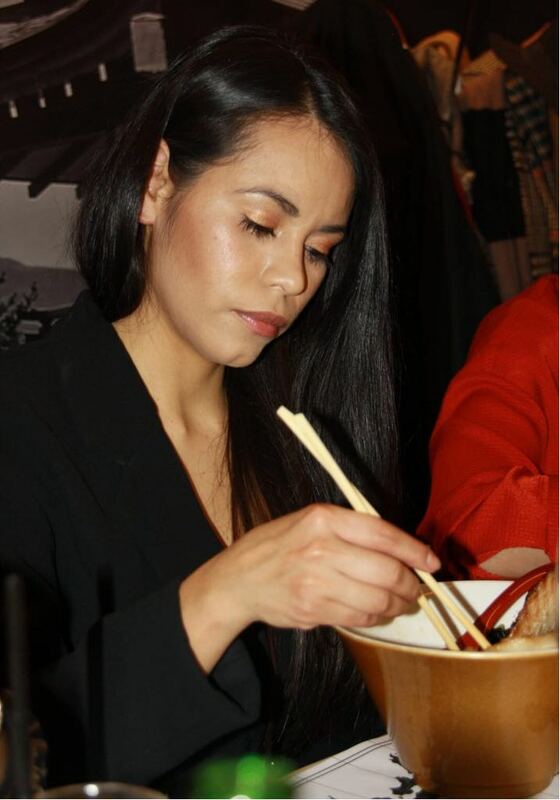 Rich in protein, vitamins and minerals, miso has a delicious umami flavor. 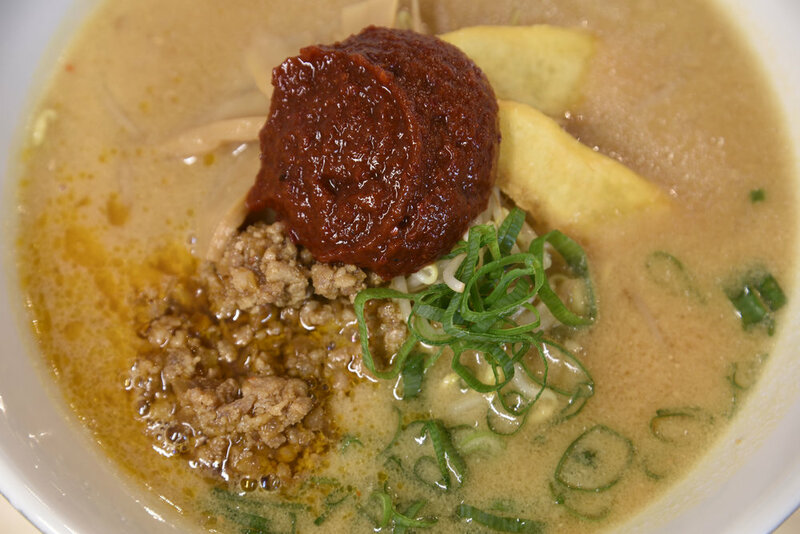 Miso Ramen was invented in the 1960s in Sapporo, the capital of Hokkaido, where cold weather demanded a bolder, heartier bowl of soup. 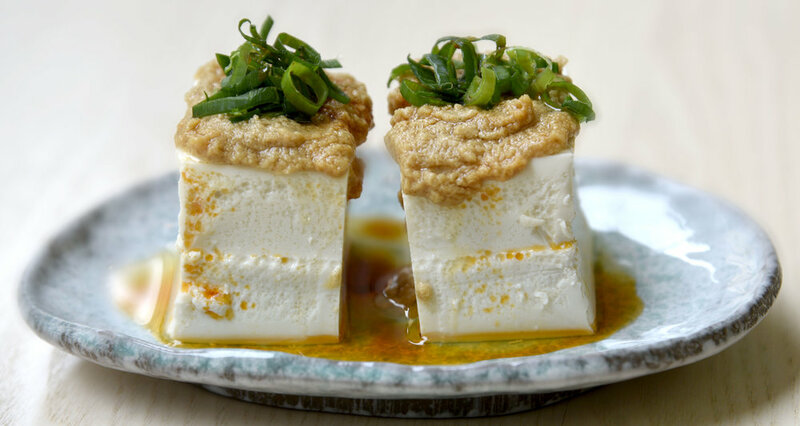 At Misoya, they offer the traditional Hokkaido miso made with rice miso with a rich aroma and taste in addition to the sweeter and more delicate Tokyo (Edomae) miso. 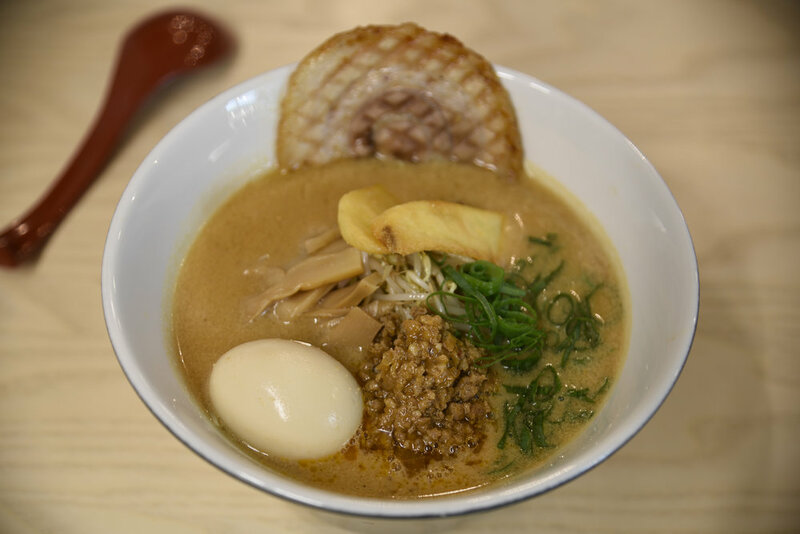 The girls also added various options to the Miso Ramen including Naruto cured fish, Cha-shu marinated pork, Spicy Miso and chili oil and a marinated egg. Overall the night was a great success with the greatest achievement being that we convinced Debora that Ramen is a delicious food!